Las Vegas Mayor Carolyn G. Goodman, NFL Superstar Steven Jackson and The Wynn Resorts Las Vegas to be featured speakers along with other elected officials and community leaders. 1,000th Veterans Village volunteer for the facility to be honored. 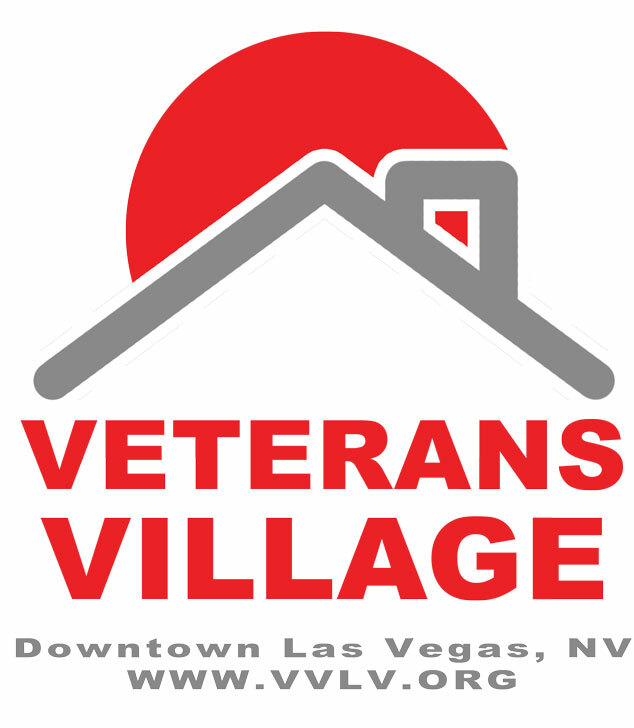 LAS VEGAS - Dec. 11, 2016 - PRLog -- Veterans Village Las Vegas will host the opening of 204 living units for United States Veterans, The new Wynn Resorts Las Vegas Crisis Intervention Center and the new Three Square regional food bank pantry. "We are thrilled to add another 204 units of housing, a Crisis Intervention Center and a Food Pantry for our United States Veterans and the community. We have had over 1,000 volunteers and donors help us with five (5) Extreme Facility Makeovers in just three months. We will be assisting thousands of people a year in Southern Nevada and remain committed to developing and operating a total of 1,000 units of housing over the next three years".